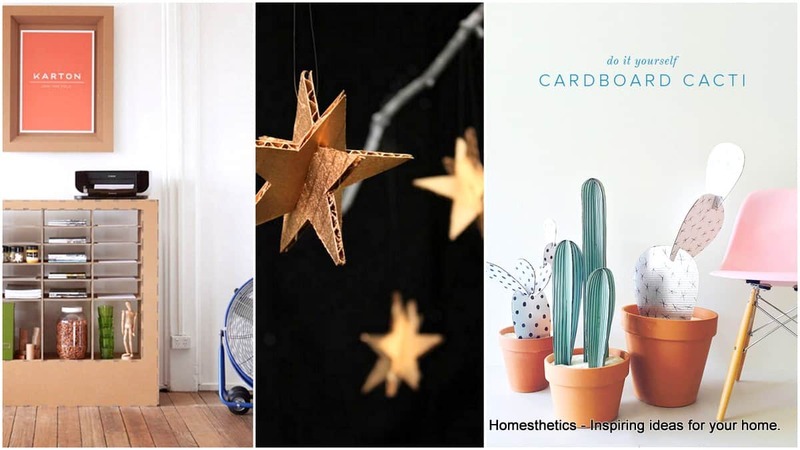 17 Clever DIY Ways To Use Cardboard In Your Home Decor | Homesthetics - Inspiring ideas for your home. If you thought that cardboard can be used just to make boxes and pack your things when you are moving you are totally wrong. 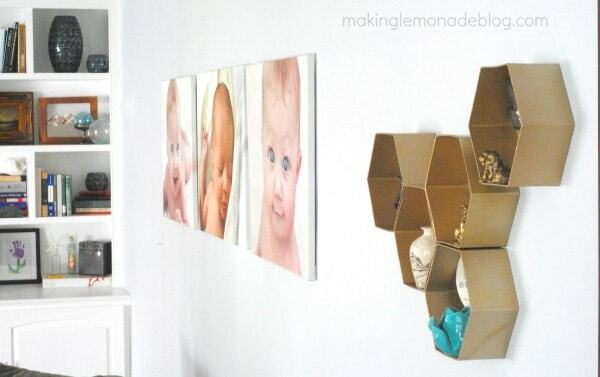 There are some pretty Clever DIY Ways To Use Cardboard In Your Home Decor that won’t cost you much money and still will look very modern. 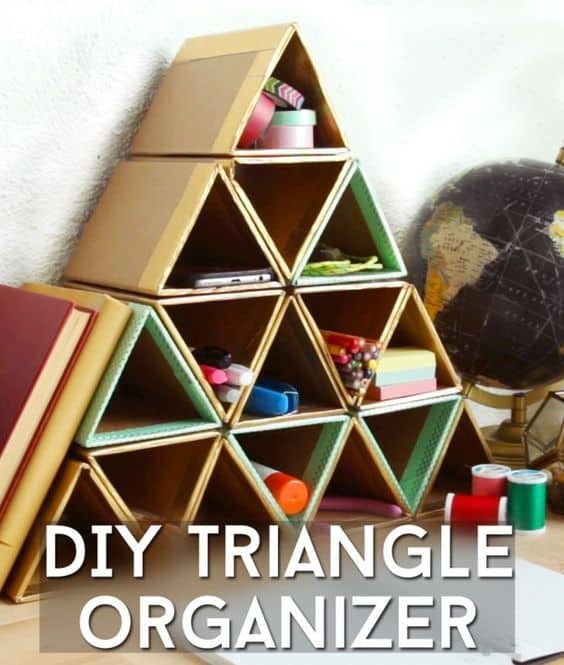 More and more home owners decide to use cardboard to make some interesting and unique crafts that are both aesthetically pleasant to the eye and functional. 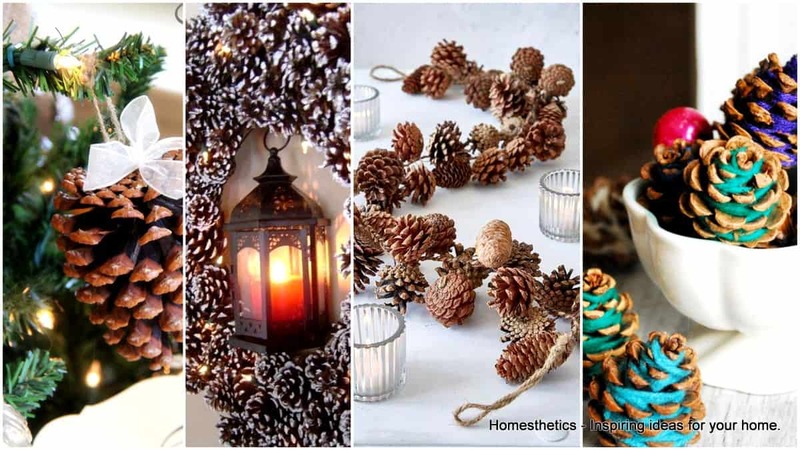 It doesn’t matter whether you are looking just for decorative items or some that will have a functional purpose, you are going to find them both. We have DIY projects that will meet many different tastes, so scroll down and see what matches yours! You are going to fall in love with these shelves with unique shape that can’t be found in the stores, so you may want to skip retail options this time and make some of these yourself. I totally love the sheep shelf, and the triangle one doesn’t look bad either! 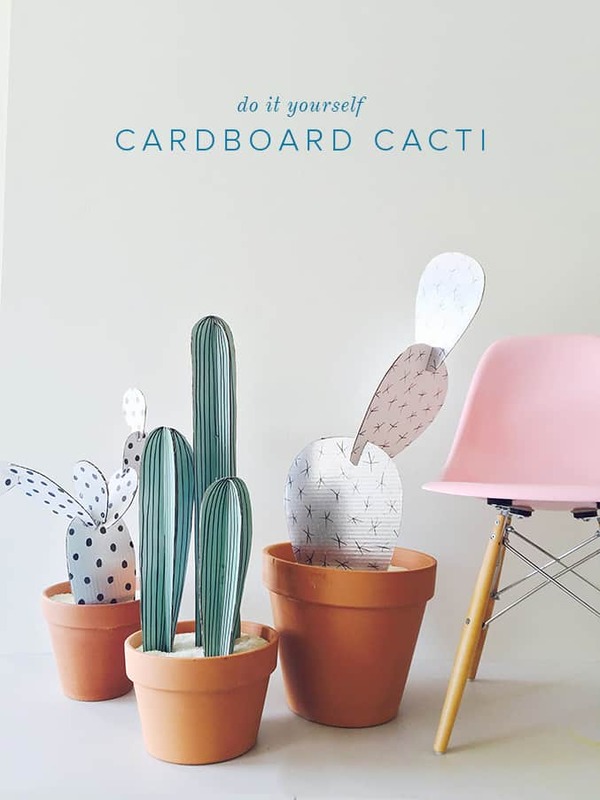 Design cardboard cacti according to your preferences and style, so you get to choose their shape, size and color! Have fun! 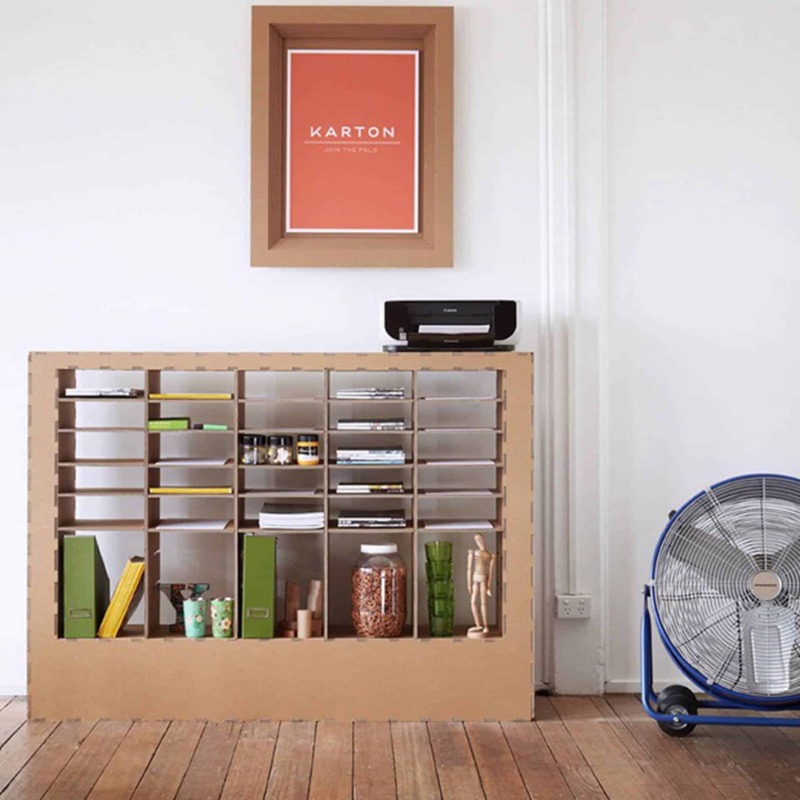 This bathroom organizer will cost you a lot of money if you go to the store to buy it. 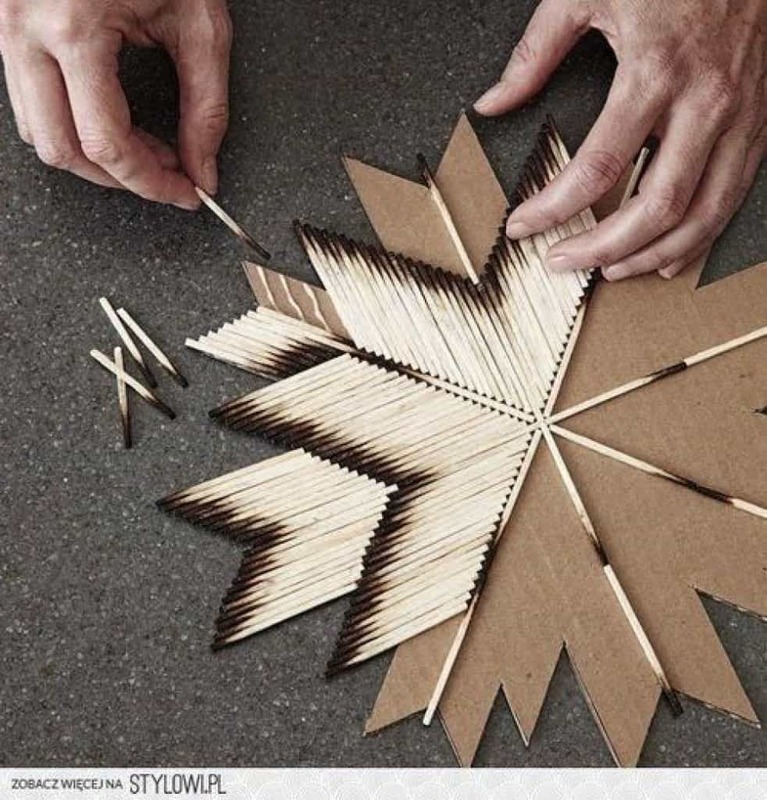 It’s time to do some saving, and make a matching one by using cardboard. No one would be able to tell the difference, believe me! 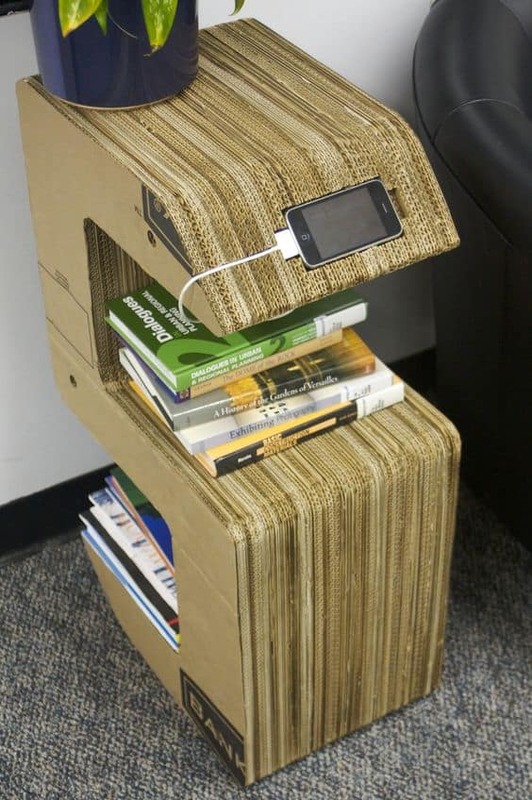 There are some big furniture pieces that can be made out of cardboard, so if you are feeling like going big, here are two awesome ideas. You can choose between this lovely side table or the great commode. 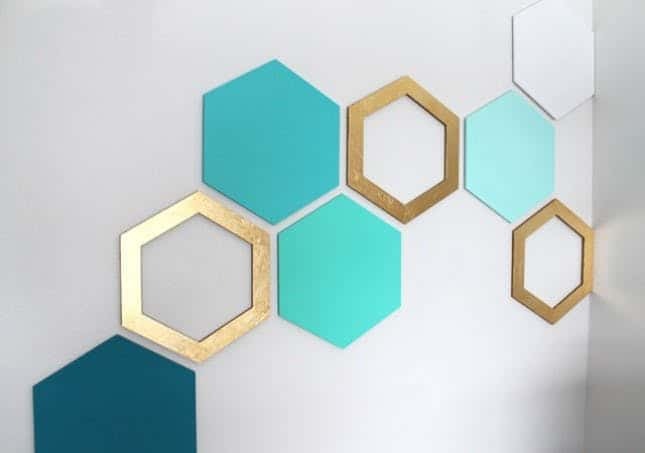 The hexagon shelves will make your home look really expensive, while your money will still be in your wallet thanks to cardboard. 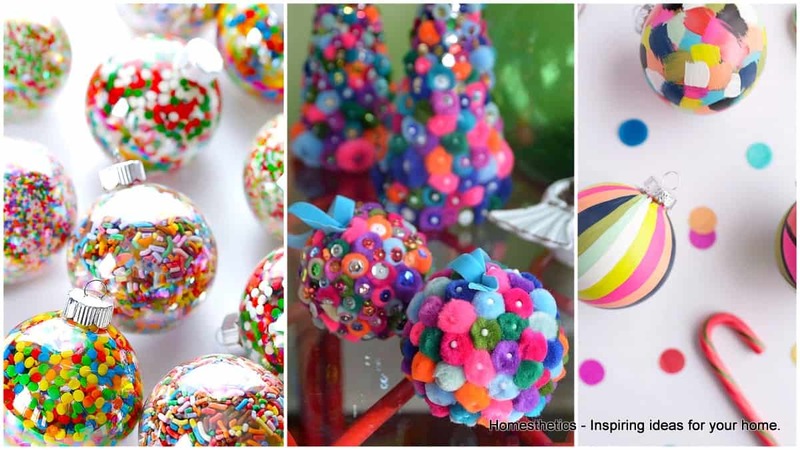 There are also some interesting projects that kids are going to adore. 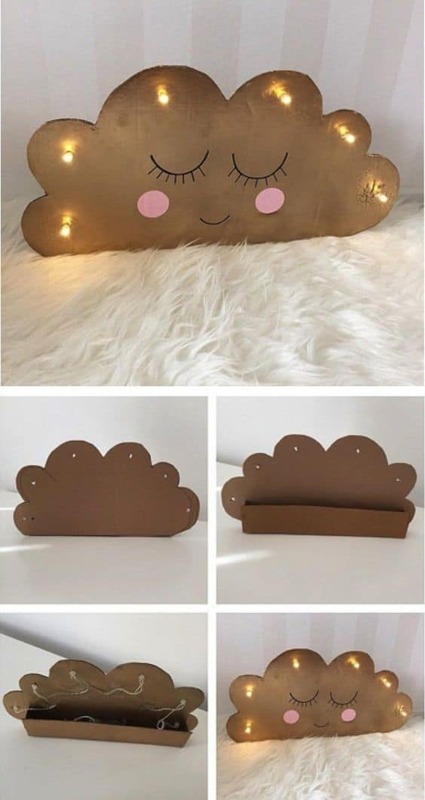 Add this cloud in your kids’ room and create a nice ambiance in their space. 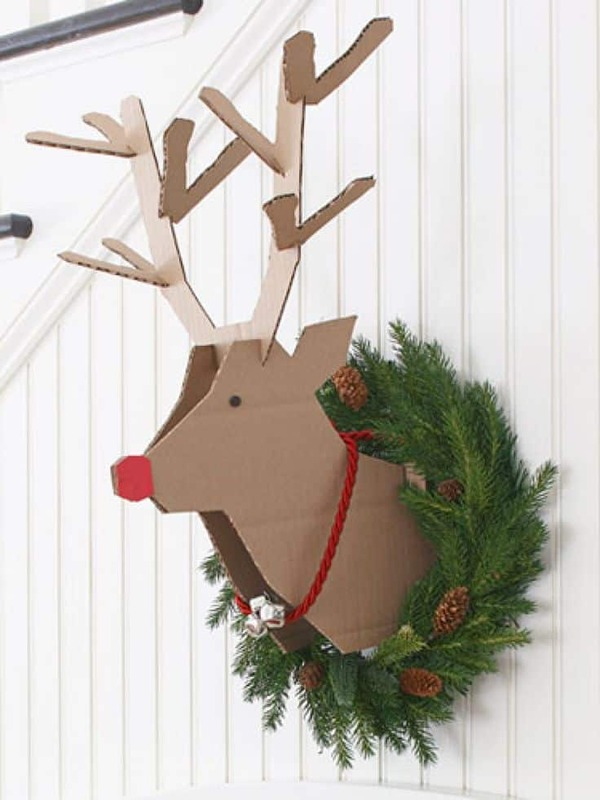 With Christmas being on our doors we are more and more engaged in decorating our homes in the jolly spirit. 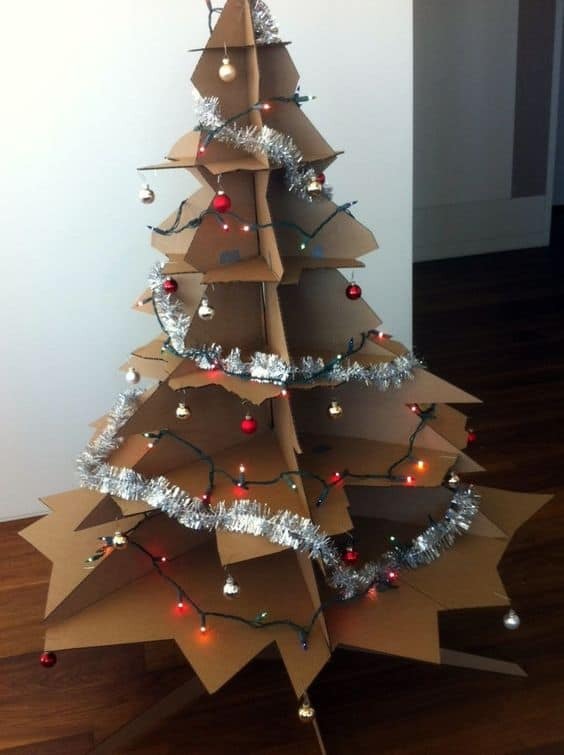 Well, cardboard is here to inspire you to make some stunning decorations that will make your home more beautiful for the holidays. This is going to be the favorite spot for playing for your kids, so get some cardboard and make them happy! What do you say about making these wall decorations that will add some interest to the plain and boring walls? 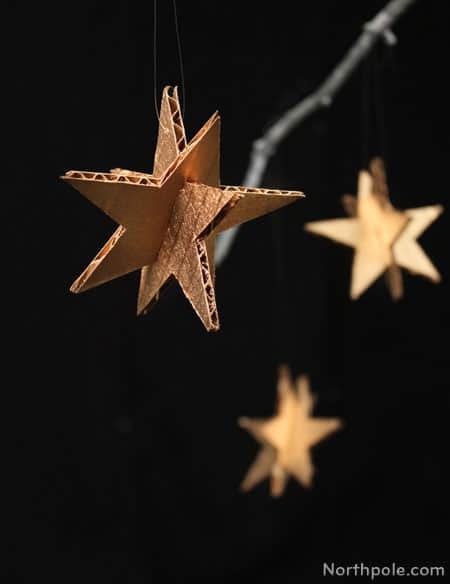 Which is the DIY project that caught your eyes the most and how did you like these clever ways to use cardboard in your home decor ?